We’ve recently had a terrible virus sweeping the area, and if you’ve experienced it too-I feel for ya! There’s nothing my girls hate more than having the throw-ups. Ugh. As a mom, I want to do all that I can to help my children feel better as fast as possible and not suffer so much when they are sick. I know you do too. 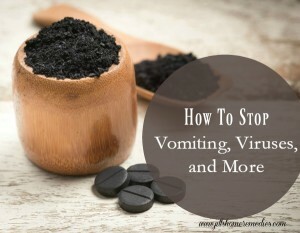 Today I’m going to show you how to stop vomiting, viruses and more! “Mommy, can’t you please do something to make me feel better?” was the sweet plea of one of my girls last week. This virus that hit her was not the kind where you throw up once and feel better. She was vomiting on and on and I felt helpless. I had applied diluted peppermint oil to her stomach and was having her inhale it, plus I was giving her colloidal silver to help keep the virus from multiplying itself throughout her body. Besides making sure she stayed hydrated, I was at a loss of what else to do. I needed something that would take action fast and bring her on the mend. 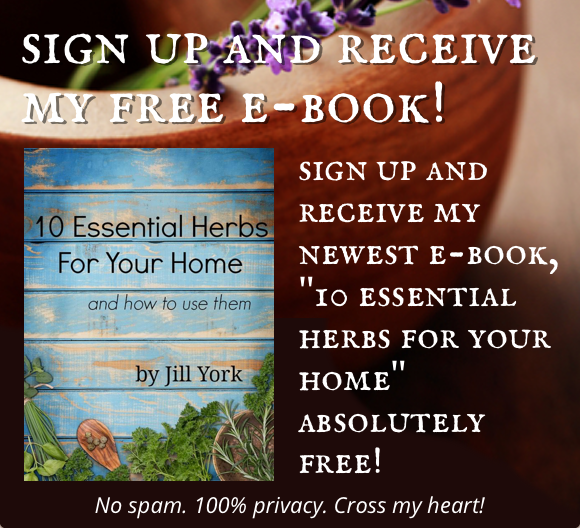 Sure I have cabinets full of herbs and homemade medicine, but when a person feels really nauseous it’s difficult to get them to take too much – natural or not. Taking anything can make a person feel worse and many times it just comes right back up. Then it dawned on me. There WAS something I had not given her that is perfect for vomiting and viruses! Why had I not thought of it before? It was one of those slap-yourself-on-the-forehead moments. Activated charcoal to the rescue! 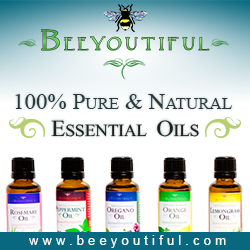 According to Beeyoutiful’s website, “…charcoal is a highly purified, powdered, virgin activated carbon produced from selected grades of bituminous coal and thermally activated under carefully controlled conditions.” I don’t understand the terminology of all that, but I do know that it’s amazing stuff and I’ve used it for more than one thing around the house. It’s a must-have for all medicine cabinets. Now before you go grab charcoal off the barbeque grill, let me tell you that that kind of charcoal is not safe to eat – it can even be lethal. You want to buy safe food-grade activated charcoal to keep on hand at all times. It is useful for so many things but today I’m focusing on how to use it to stop vomiting and viruses. And the great news is that it can even be safely used for babies! To stop my daughter’s vomiting, I stirred about a teaspoon of the charcoal into a glass of water and she drank as much as she could. She said she felt so much better and only threw up once more after that. How I wish I’d thought of it from the very start of her illness, but sometimes my brain doesn’t work as it’s supposed to. If she had continued to throw up, I would have had her drink as much charcoal water as she could manage every time after she threw up. But the great thing about charcoal, is that it stops the vomiting so you shouldn’t need to repeat it much if at all! As a side note: Sometimes the vomit or a bowel movement can be black from the charcoal you consumed. This is totally OK and normal, so don’t freak out! Also, you can mix the charcoal water with juice for children that may not care for the chalky taste. After my daughter became sick, the whole rest of the family drank a glass of charcoal water each day for a few days as a prevention. We had likely contracted the virus ourselves and the charcoal will grab the virus from our bodies and get rid of it before it can take hold. Only one of my other girls became sick but she did not even vomit one time and was much, much less sick. The rest of us stayed well. Yay for charcoal! 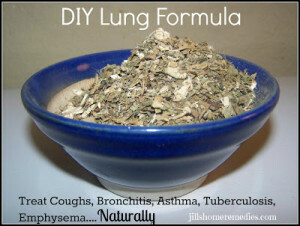 There are two basic ways to use charcoal in situations of vomiting and viruses: capsules and powder. Charcoal capsules will not work as immediately as the powder, but they are a good choice if you have someone that just cannot drink the powder in water. Charcoal does not have much of a taste but some may not be able to handle the gritty type texture, especially if they are very nauseous. (My daughter was able to drink it fine though.) Plus, capsules are always convenient to grab on the go or when traveling. If you know you have been exposed to a virus, taking a few capsules can be very effective. Buy Activated Charcoal Capsules here. Even if you have charcoal capsules on hand, I recommend always keeping the powdered form on hand as well. Not only can powdered charcoal be used on external wounds, you also want the powder on hand for more serious situations like poisoning. 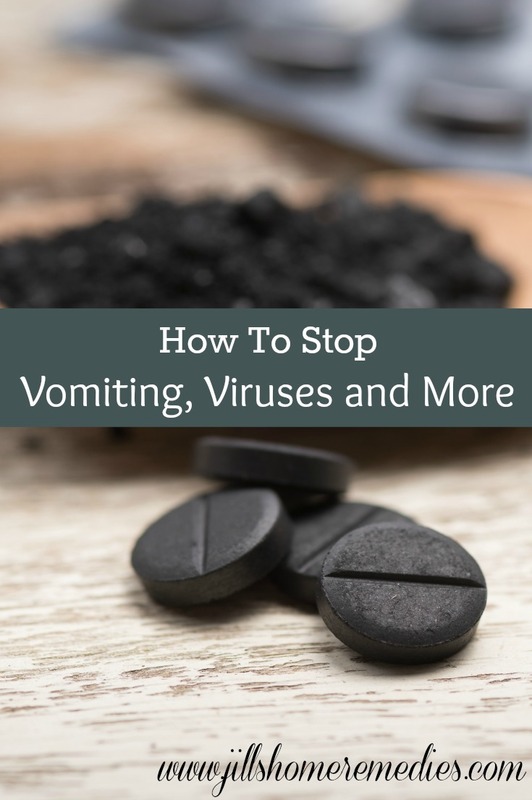 The great thing about the charcoal powder is that it will immediately absorb toxins, viruses, and poisoning, whereas capsules take longer to digest. You can buy good food-grade activated charcoal here and here. How much charcoal to use really depends on how serious the situation is. For a situation like vomiting or viruses, I use the following amounts. 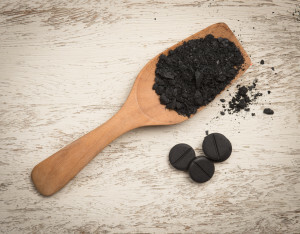 Buy activated charcoal here or here. Stir desired amount of charcoal into a glass of water and drink. For infants, shake charcoal into a bottle of water or formula. Repeat once a day for a few days as a prevention. For sick patients, repeat after each vomiting episode as needed. Caution: If you take medication, be sure to not consume any charcoal for 2 hours before or after taking medication as it will absorb the medication. For an infant, shake charcoal into a bottle of water or formula. Let me know any natural remedy you use for viruses in the comments below! Thank you Jill for this article. 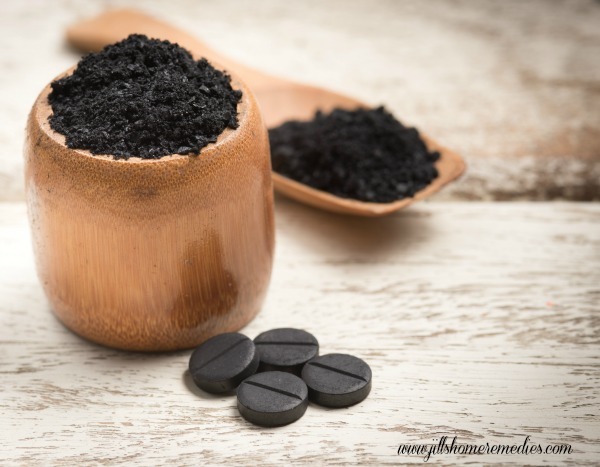 I have activated charcoal at home at all times, but this remedy is so simple and basic that I like you often forget about it. The only thing is I take it as tablets, two at a time, when I need it. I don’t powder it. Is there a difference? Tablets work well too! They won’t be as fast acting as powder for emergencies, but for illnesses they are great! About a year or so ago I had a hurting stomach all day and just felt off. By the evening I could tell the dreaded stomach virus was coming to make a visit. Before I got any sicker I took two charcoal capsules and swallowed a tablespoon or so of my fermented sauerkraut juice. I did vomit, but only about 3 times within 2 hours. Then I was totally better. This felt like such a victory for me, as when I’ve gotten the stomach flu in the past I’ve vomited for a minimum of 12 hours and felt like death for a couple of days. This time I felt worn out the following day, but way otherwise fine. I always keep charcoal in the house now! It does make such a difference! I’m so thankful for charcoal! 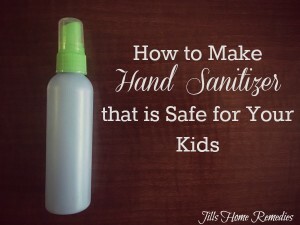 We just went through the stomach bug in our house! 5 out of 8 of us were vomiting I gave the children who couldn’t swallow capsules AC in apple sauce. I didn’t even think to just put it in some water. I took the capsules each day and never threw up but I had some really rough moments. I will definitely try the AC in water next time! The Healthy Home Economist warns against the consumption of colloidal silver. It is for external use only. 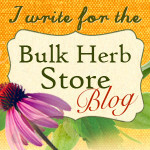 I love The Healthy Home Economist’s blog, however, this is one area I don’t agree with her. I have researched it myself, it is prescribed to me by my doctor, and there are scores of other health voices who approve its safety for internal needs. While I have complete confidence in its safety when it is made properly, I respect each family’s choice of what it best for them. Was made aware recently that our local ER WILL NOT use charcoal although it use to be standard. The reason they give is the aspiration danger- someone who has been poisoned or is vomiting is in danger of breathing in the vomited charcoal. I have yet to explore how truly dangerous this charcoal would be in the lungs (obviously NOTHING in the lungs is desirable, but how TOXIC is charcoal?) I would still use it at home. Now that I think of it, the young man in question was under sedation because he was anxious and erratic… that would greatly increase risk of aspiration. Thank you for this article. My family has been through several bugs & virus’s this year as well. I felt like the V8 commercial getting knocked upside the head already knowing this wonderful remedies benefits, but forgetting in the chaos of kids throwing up like the Exorcist. You’re welcome! I hope your family stays well! I hope you don’t need it, but it’s very smart to print it out, MrsD! Hey very nice remedies. Thanks for sharing. Here are some home remedies for common health issues you can check. 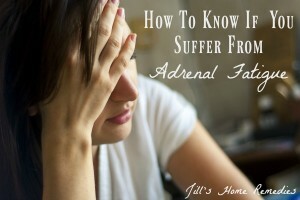 Hey Jill, this is going to be one of the most helpful articles for me. 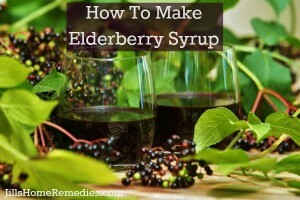 Getting a home remedy against vomiting is kind of very helpful. And, I never thought charcoal can be used that way to fight virus and vomiting. It is totally surprising for me. Will it work on other issues besides colds and flu like open slow healing wounds??? Yes, charcoal does help wounds! Comfrey is very healing as well. So you say the capsules form are not quite as effective? My daughter was exposed. Few days ago And I’ve been opening one up and putting it in some grape juice a few times a day.. we have been taking the capsules. I’m wondering if we all should be taking it in a powder form instead too? Hey, Laurie! If you open the capsules then you are using the powdered form! The capsule itself takes a little while to digest so it’s not as quick acting as taking the powder. Opening the capsules is an excellent idea! Hi, Nancy! Yes it does for any virus! I really had no idea that charcoal can be used to stop vomiting. I’ll make sure to try this remedy. And there is one home remedy i use every time any of my family members starts coughing too much— I use turmeric powder and milk. i put a small spoonful of turmeric powder in milk and give it a boil. make them drink it when it is warm enough. It certainly helps to reduce the coughing.